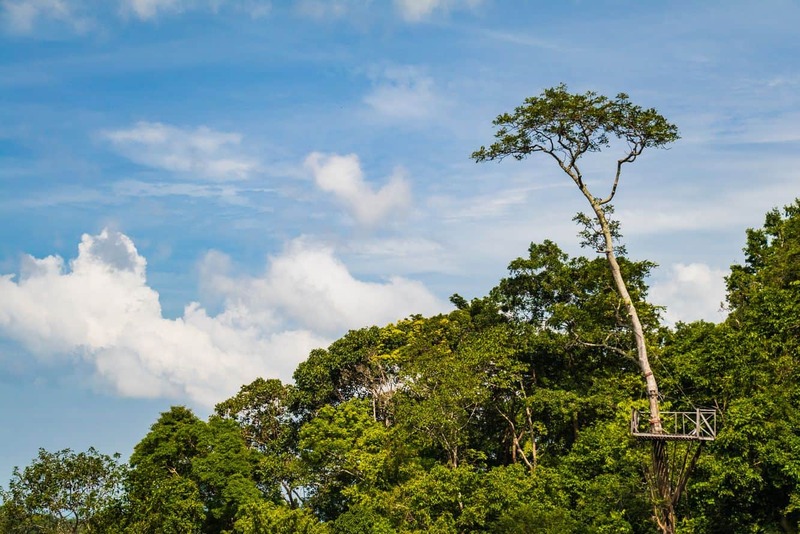 Experience the Koh Samui jungle in a completely new way by taking a canopy adventure ride. 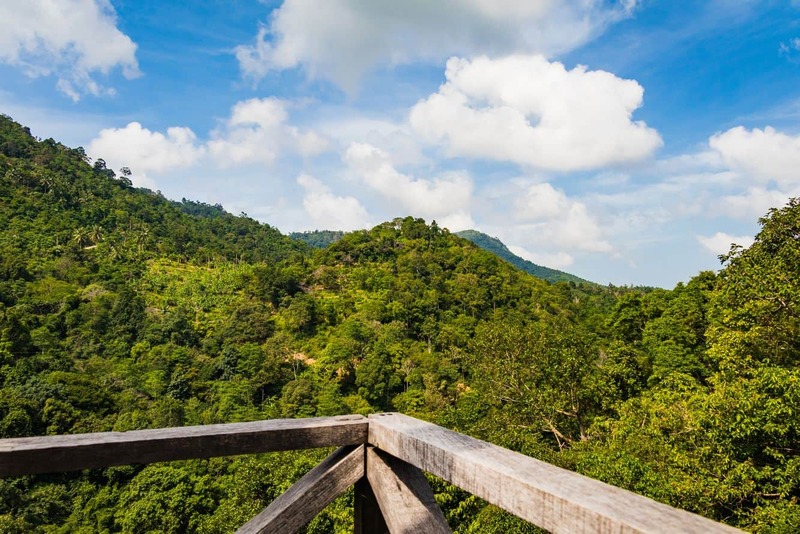 If you love adventure, this is the perfect way to explore the best of Koh Samui’s tropical lush forest. If you are here for a beach holiday, then take a break and get set for an exciting canopy adventure. The zip line adventure ride will take you above the forest as you literally fly through the treetops whilst strapped into a harness. This experience is both adventurous and exciting and as you fly over the treetops, you’ll enjoy glimpses of the gorgeous Koh Samui coast below. Koh Samui Canopy Adventures is not just another jungle hike, but is an action-packed ride; perfect for thrill seekers. Your canopy adventure will take you on a zip line adventure that is not only thrilling, but also full of fun. Explore the Koh Samui jungle and its least spoiled patches of green pasture, tropical foliage and coastline during your ride. You will come across a waterfall with a swimming hole (the secret falls), where you can stop by and cool off after your adventurous ride. Koh Samui Canopy Adventures has been running since 2009. The best part about this ride is that it doesn’t require any experience to participate. All visitors are required to do is follow the guide’s instructions and enjoy their ride over Koh Samui’s unspoilt rainforest. A typical ride has four sections; the first run is a gentle ride and the second is little steeper and faster. As you proceed, you will come across more exhilarating and adventurous phases.